STEMCO Rome Friction Factory cuts the ribbon celebrating their Grand Opening for the new brake friction production plant. The 43,000 square foot facility manufactures brake shoes and friction components for heavy duty road vehicles such as buses and trucks. “STEMCO has expanded and invested $16 million adding 50 jobs in Rome and Floyd County,” said Rome Mayor Jamie Doss. “Using this innovation and technology at the new plant is a great addition to our already state-of-the-art manufacturing community,” added Mayor Doss. “We congratulate all STEMCO employees and their families,” said Sammy Rich, Rome City Manager. “This is a significant investment creating and adding quality jobs in our community, “said Rhonda Wallace, Floyd County Commission Chair. “These added jobs keep us on the right trajectory for positive growth in Floyd County,” said Jamie McCord, Floyd County Manager. Lance Howard, Plant Manager at STEMCO thanked employees and the Rome and Floyd community for continued support for this project and said, “This is a very exciting time for STEMCO Rome, our colleagues, our customers, and the community we call home. In celebrating this achievement we recognize that success is the direct result of empowering a creative, innovative, and diverse workforce, as well as being involved with our community and partnering with local businesses as much as possible.“ Todd Anderson, President of STEMCO added his thanks to the hard working men and women at STEMCO. Steve Macadam, President & CEO of EnPro Industries (STEMCO’s parent company) recognized employees for their hard work and reaffirmed their value to STEMCO and challenged each to use their job as a launching point to achieve their dreams. Deepak Naik, Project Manager, commended everyone for their ongoing efforts in building the new plant and putting together the advanced manufacturing technology at the new friction factory in Rome and Floyd County. , “STEMCO is an integral part of the Rome Floyd Chamber and the Chamber’s Greater Rome Existing Industry Association, GREIA, and today we celebrate this major expansion” stated 2017 Rome Floyd Chamber Chairman, John Quinlivan, CEO Redmond Regional Medical Center. 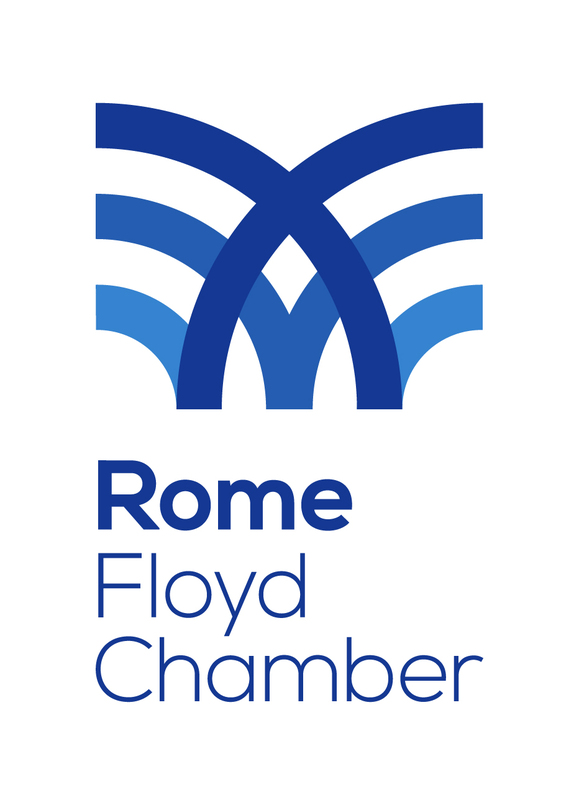 Established in 1910, the Rome Floyd Chamber works to promote prosperity and foster business opportunities in Rome and Floyd County, Georgia, for and through its membership. The Rome Floyd Chamber is the unified economic development marketing entity that works on behalf of the City of Rome, Floyd County Government, the Development Authority of Floyd County, and the Rome-Floyd County Development Authority. The Chamber is located at 1 Riverside Parkway in downtown Rome, Georgia.